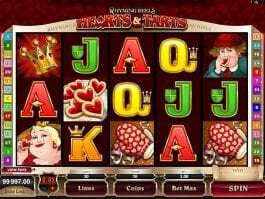 This free slot game was released by Microgaming on December 1, 2012. 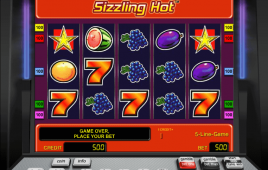 The game became the favorite among slot players due to the incorporation of easy gameplay features. The storyline of the game is based on a book called A Christmas Carol written by Charles Dickens. The main characters grace the reels. To name a few are Ebenezer Scrooge, his departed friends Tiny Tim, Jacob Marley and spirits from bygone Christmases. The game offers mesmerizing experience to players with its thematic compositions. You can check the movie as well. 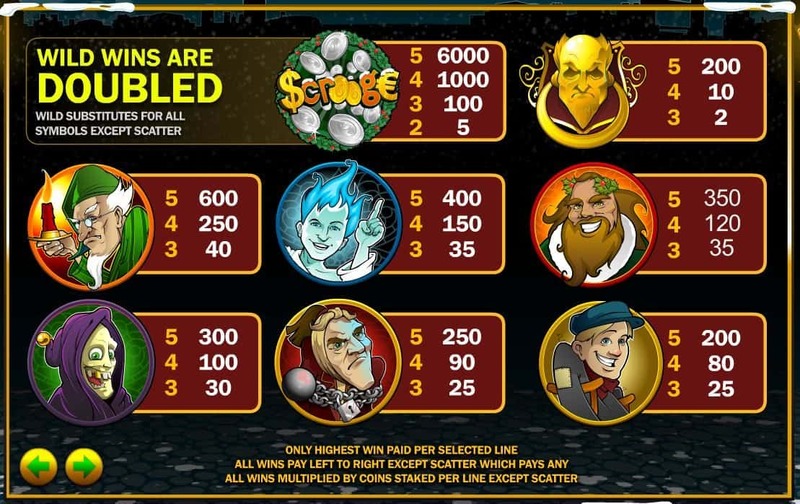 Ruby Scrooge offers a number of betting option. You can choose a coin size ranging between 0.01 and 0.50. 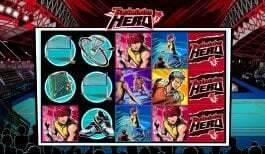 You can feed maximum 10 coins per payline. After you have adjusted the winning lines, spin the reels. Just ensure that you collect five Scrooge logos to hit the biggest prize of 6000 coins. In this game, you can activate the free spin feature in ingenious way. After you have made a winning spin, you have to click on any symbol. In this way, you would open plus one spin or plus one day symbol. You can open one symbol per spin only. Scrooge Logo acts as wild symbol. The wild symbols substitutes other symbols and doubles your wins. Door Ring plays the role of scatter symbol. 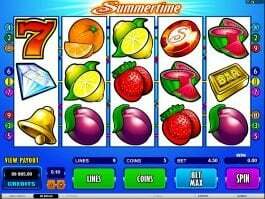 If you can collect 3, 4 or 5 such symbols, you can multiply your winnings by 2, 10 or 200 times respectively. Another bonus feature that can be triggered is the Christmas Dinner bonus. Here, Scrooge invites you to his home where he offers some delicious dishes. 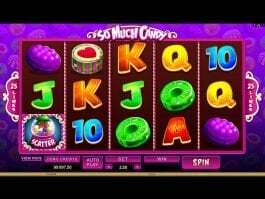 Depending on your luck, you can win 6x and 20x multipliers. 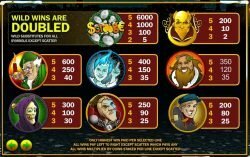 Ruby Scrooge can be played with 5 per spin. The maximum betting limit is 500. 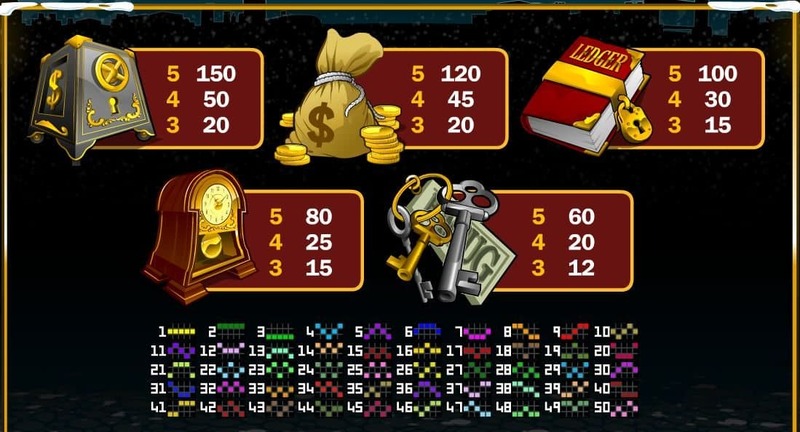 If you are lucky enough to collect 5 Scrooge logo symbols, then you may hit the biggest prize worth 30,000. 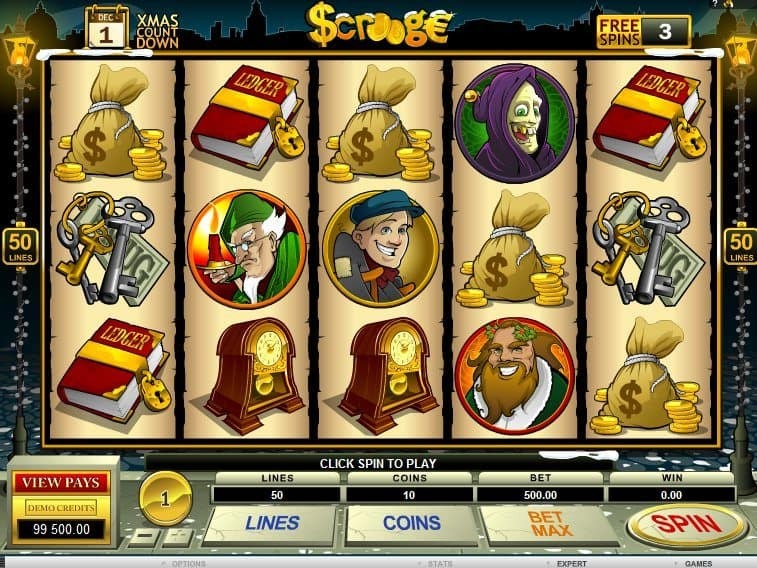 Ruby Scrooge not only cheers players with a Christmas Carol theme, but the game is suitable for medium and high rollers. 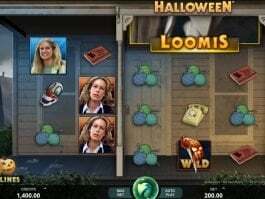 Play other similar free slots like House of Dragons, Kat Lee Bounty Hunter, etc.